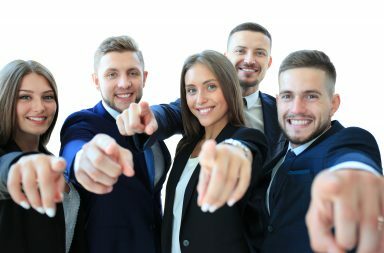 Following last summer’s warm welcome and successful turnout, The Big Event, the UK’s largest display of cars, scooters and powered wheelchairs for disabled people, will return to the NEC in Birmingham on 28-29 June 2019. 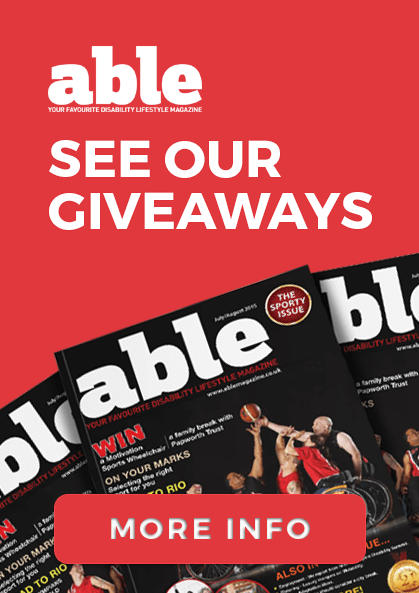 While The Big Event at the NEC is the largest show of the year, all One Big Day events have a wide range of cars on display including wheelchair accessible vehicles (WAVs), adaptations, scooters and powered wheelchairs. 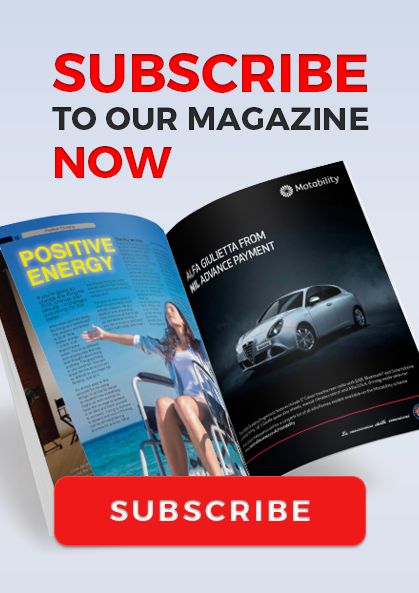 There will be helpful Motability Scheme advisors at every event to answer questions about the Scheme, as well as representatives from Scheme partners, RAC, RSA and Kwik Fit. Information will also be available from Disabled Motoring UK. All visitors receive a free tea, coffee or soft drink and the whole family is welcome to come along. Children can take selfies with the Scheme mascot, Billy the Bear, enjoy free face painting or visit the play area. 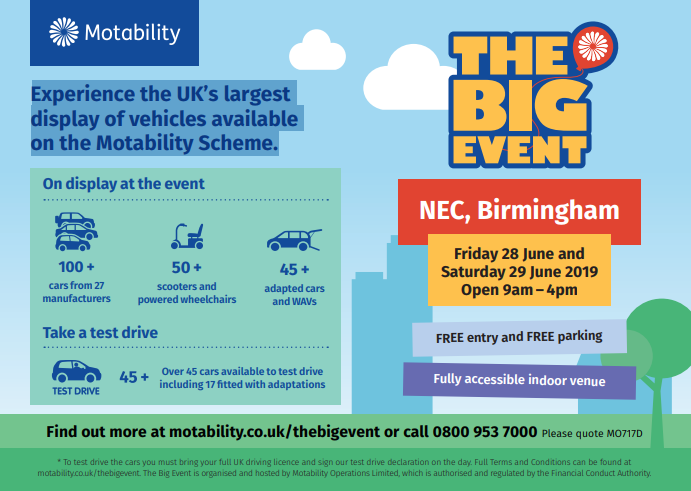 Find out more about The Big Event and regional One Big Days at: motability.co.uk/thebigevent and for the latest announcements, pictures, and videos visit the Motability Scheme Facebook page (facebook.com/motability).